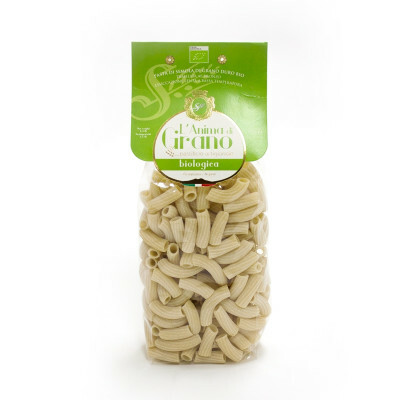 Best matched with a full-bodied sauce, tortiglioni looks like a twisted, hollow macaroni. 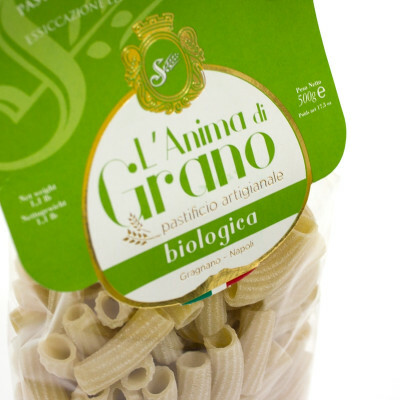 One of the most famous pasta shapes from Naples this is narrower in width than rigatoni and its surface ridges spiral around the tube, rather than run parallel to the length as they do on rigatoni. Eat with a creamy sauce, rocket and speck ham or with pancetta, ricotta and tomatoes.